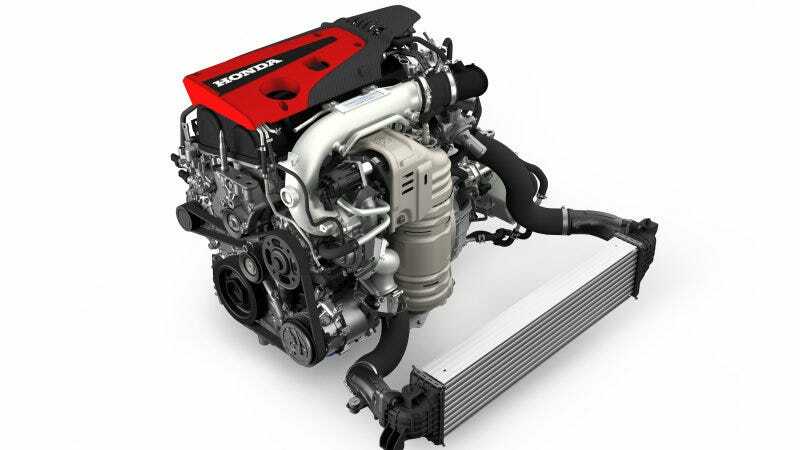 ...can we take a moment to talk about this Type-R engine and how awesome would it be in a CR-Z? How to put 306 reliable horsepower in your track toy. Or Integra, if you will.